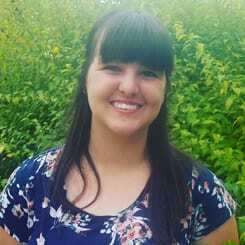 Hannah completed her studies at OSU in 2017 with three undergraduate degrees: Anthropology (Biocultural), Sociology, and Religious Studies. In 2015, she received an URSA U-Engage grant to study faculty diversity at American universities on the West Coast and was accepted into OSU’s Department of Anthropology Ethnographic Field School. She worked with Hilary on the community reactions to extreme weather project. Hannah is now pursuing a PhD in rural sociology at Pennsylvania State University.